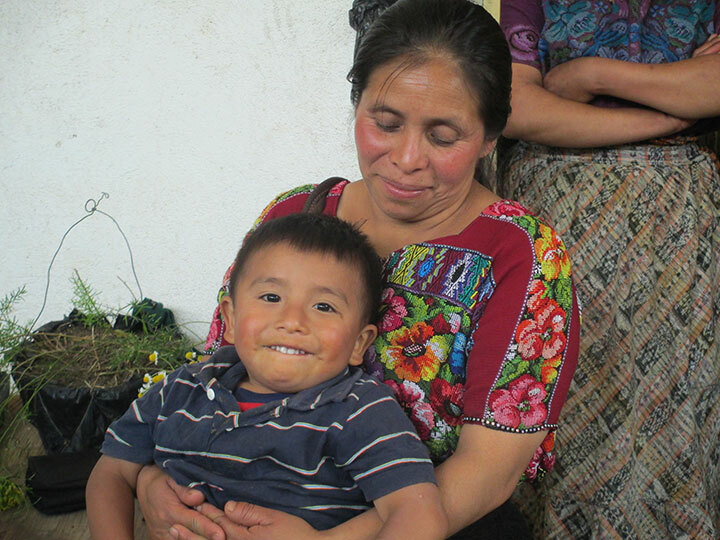 Guatemala has the highest rate of chronic child malnutrition in Latin America. 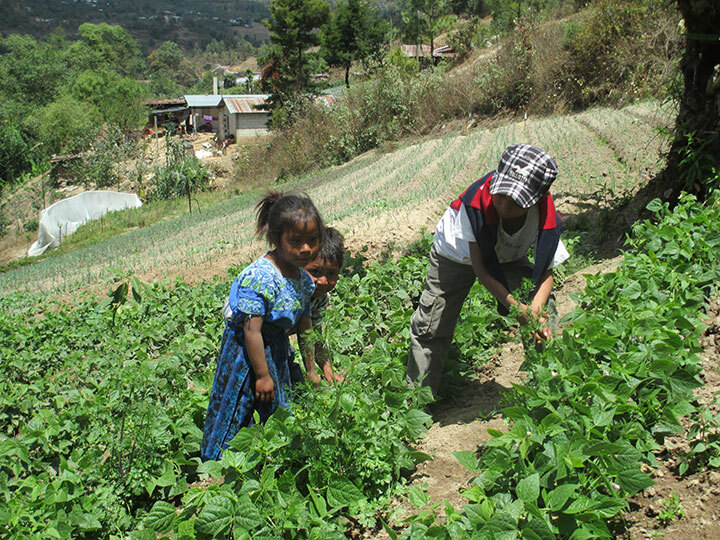 Malnutrition affects children for life – school performance, and later the types of jobs they are able to do. 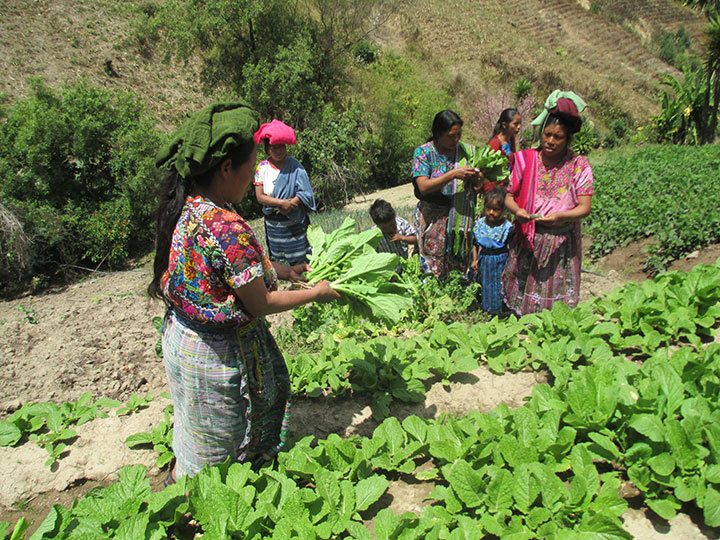 The effect can be generational, unless something is done to impede the ongoing cycle of malnutrition. 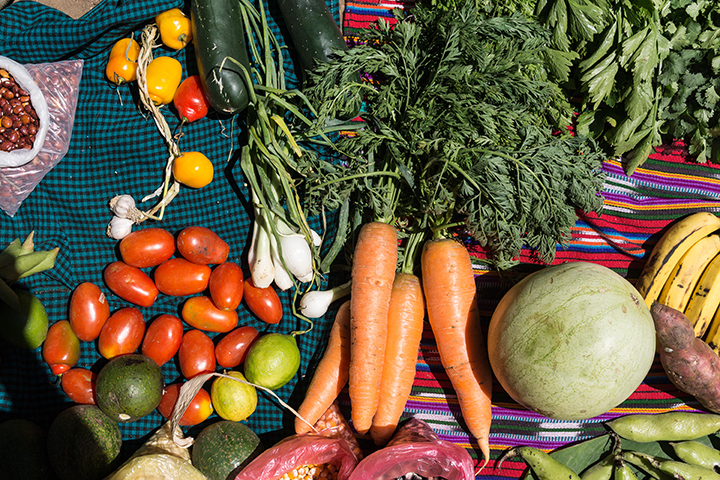 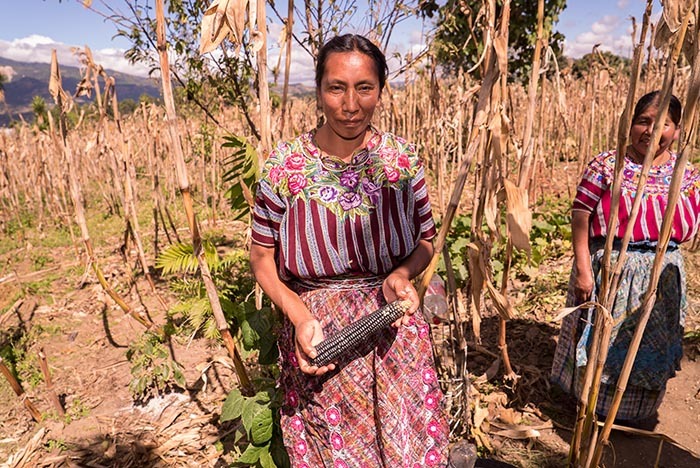 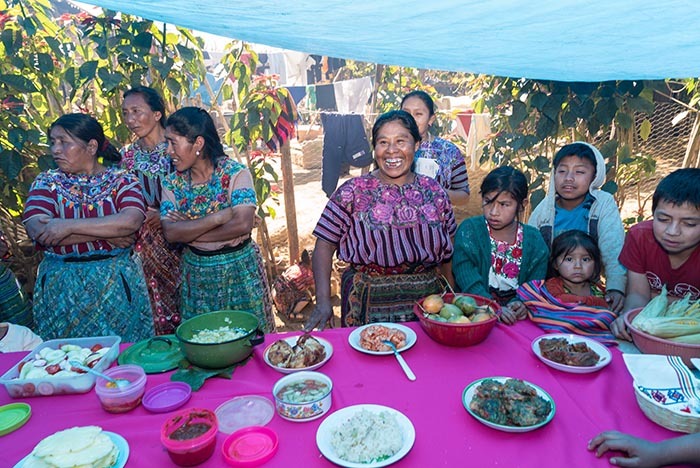 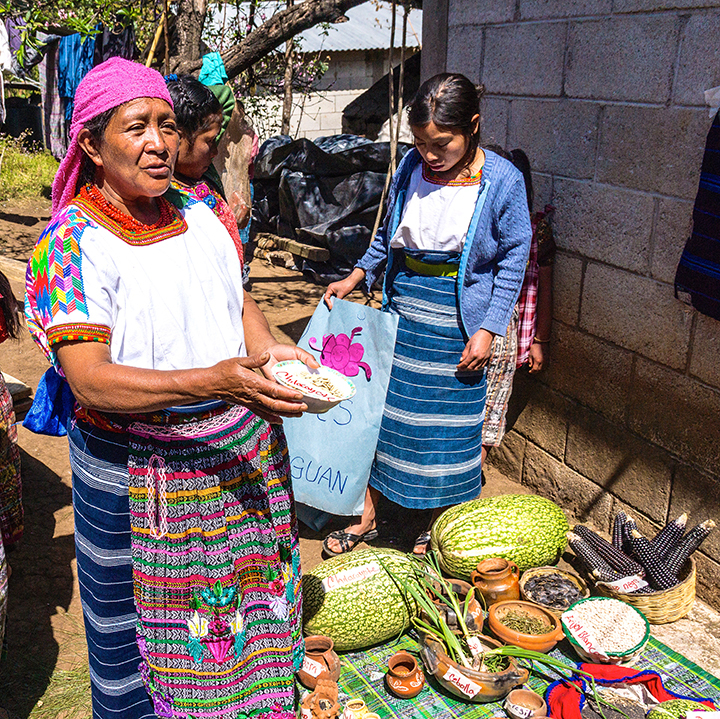 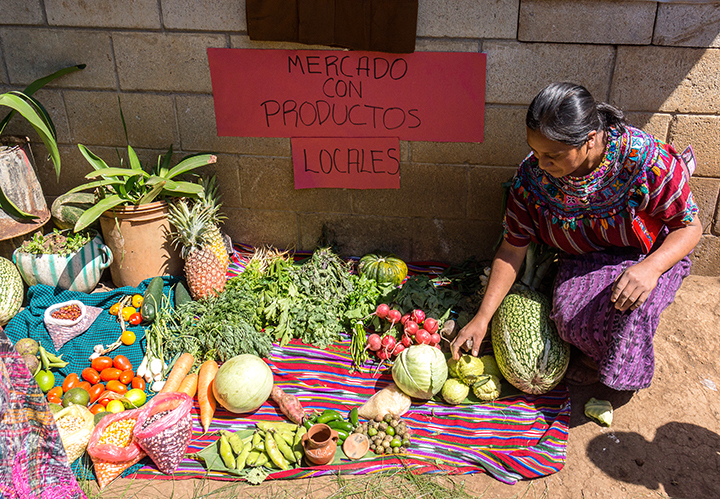 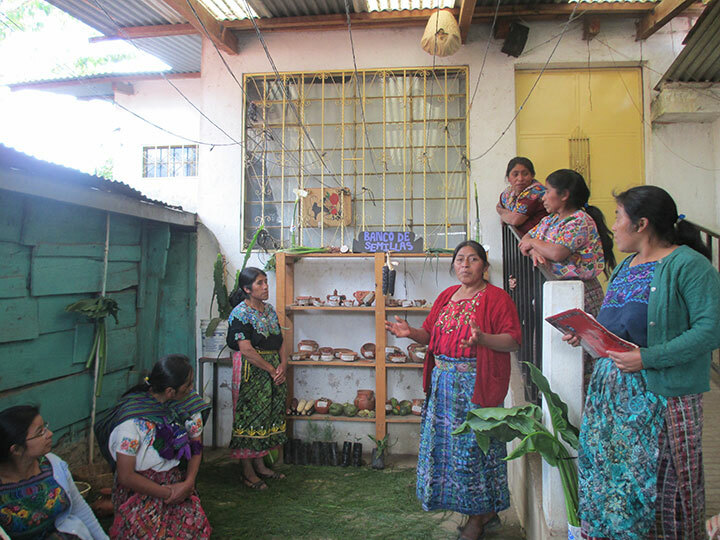 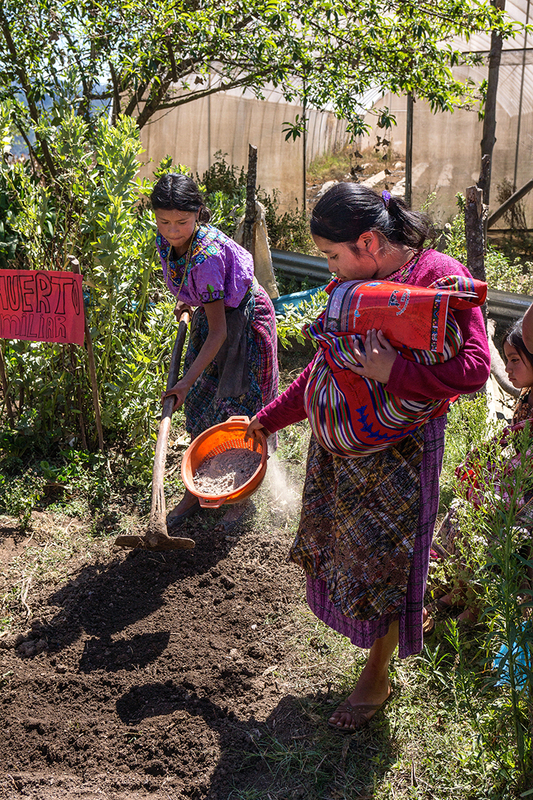 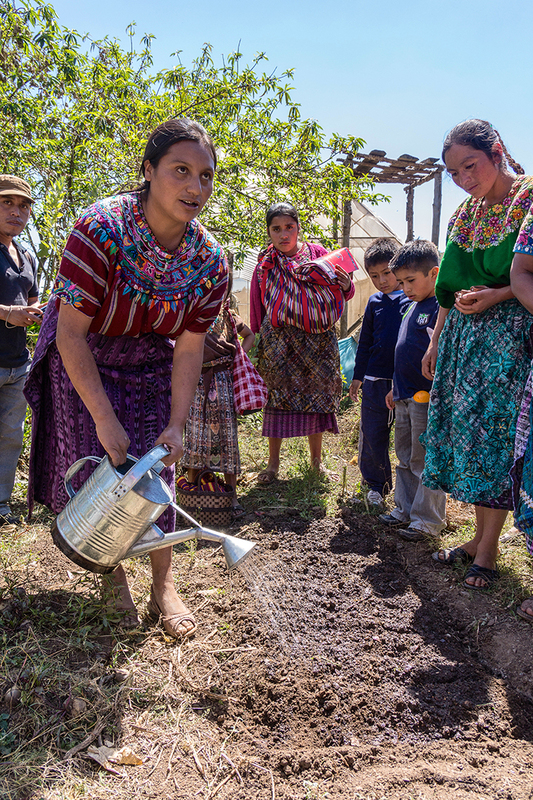 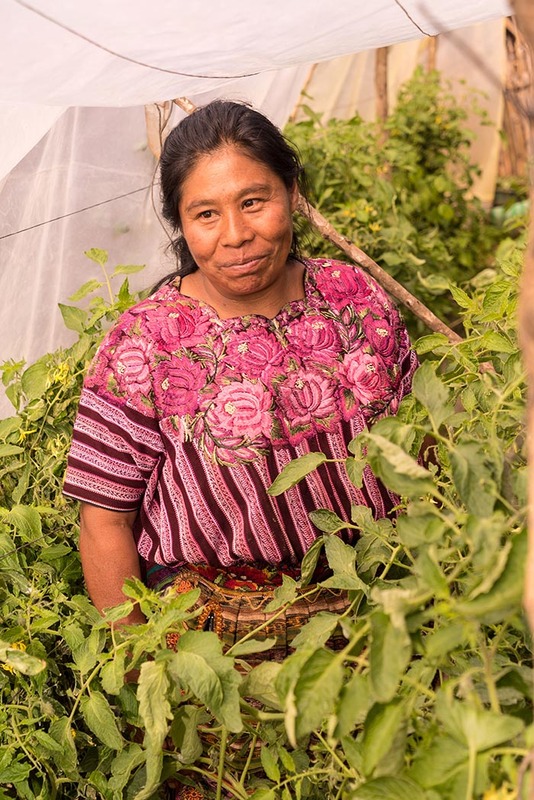 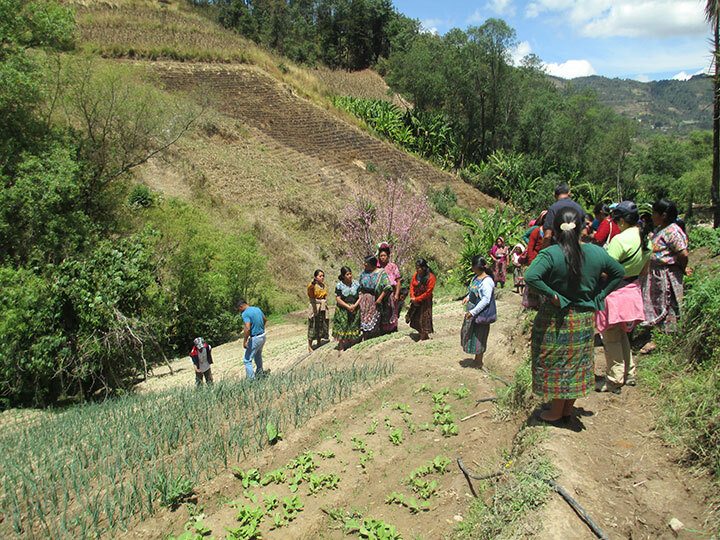 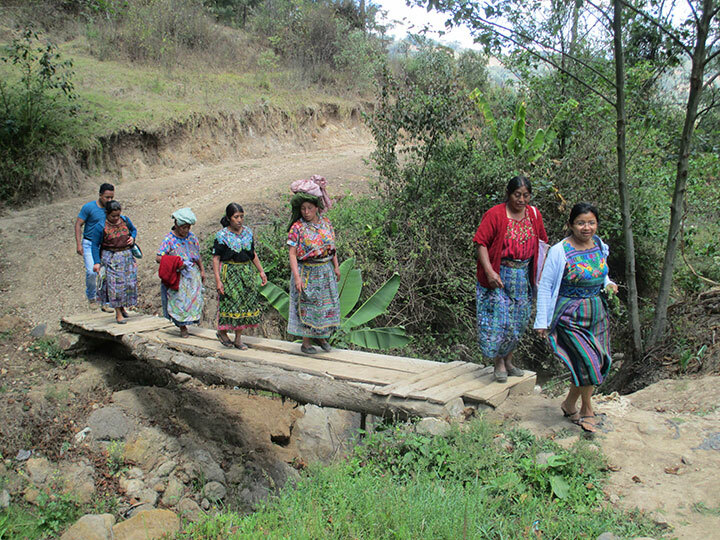 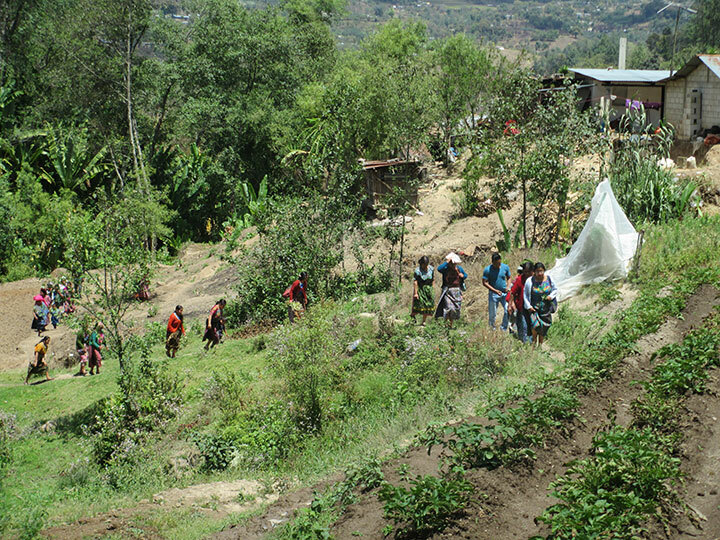 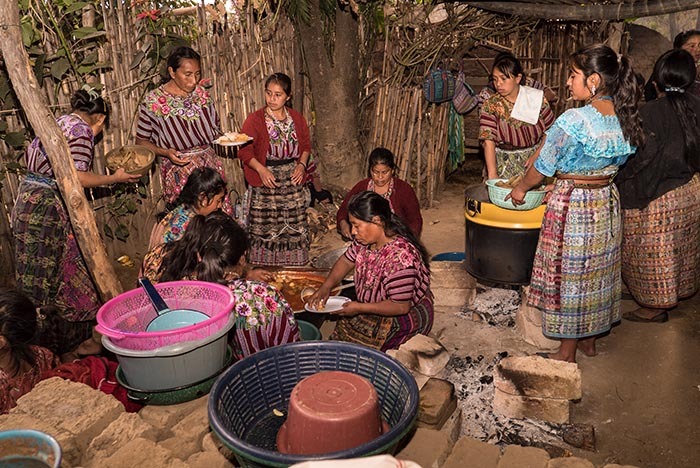 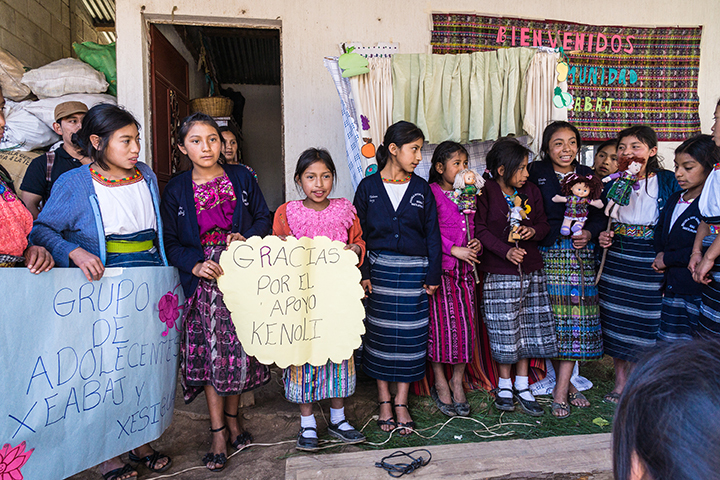 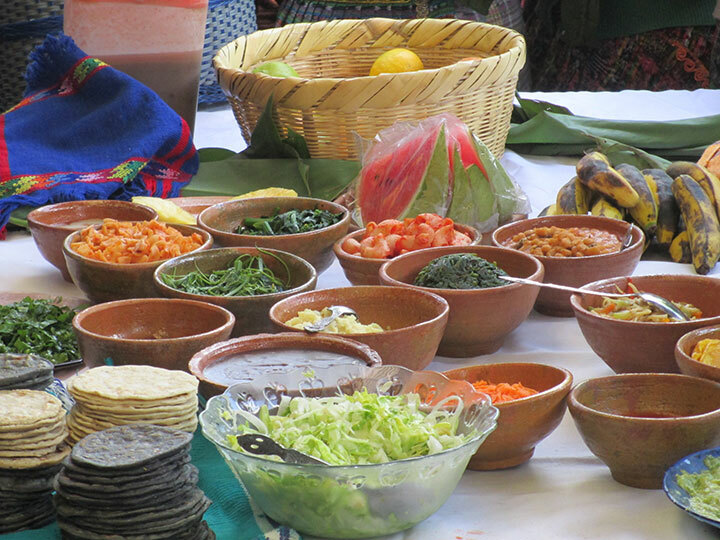 ADEMI is a Mayan women’s organization that is making inroads into tackling malnutrition! 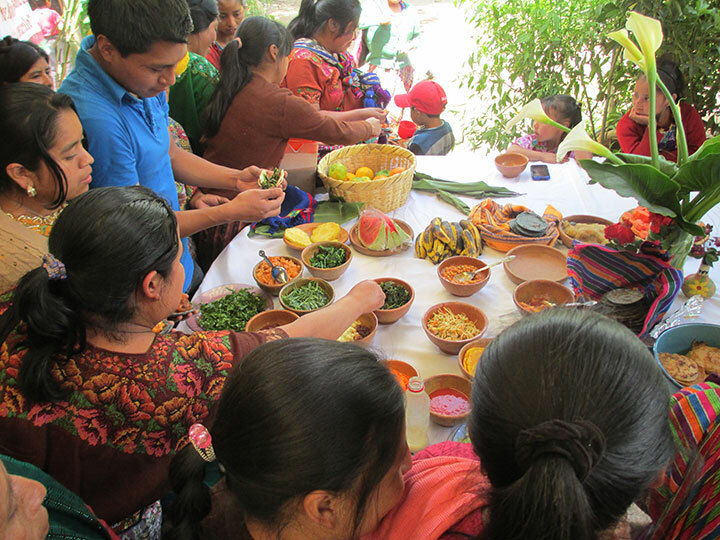 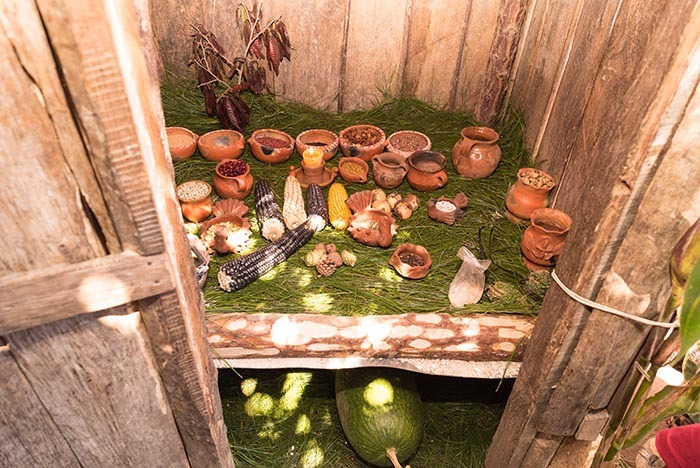 They are working within a Mayan cultural context to improve the health and nutrition of women and children. 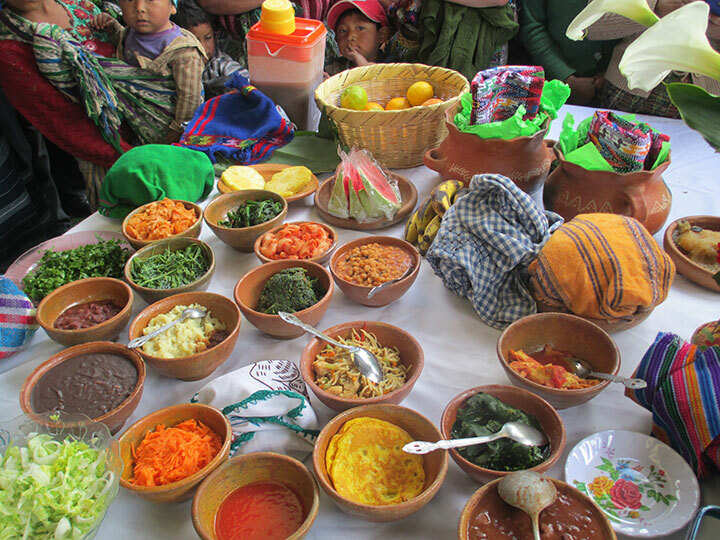 Community health promoters train mothers in healthy eating, and provide immediate attention to malnourished children. 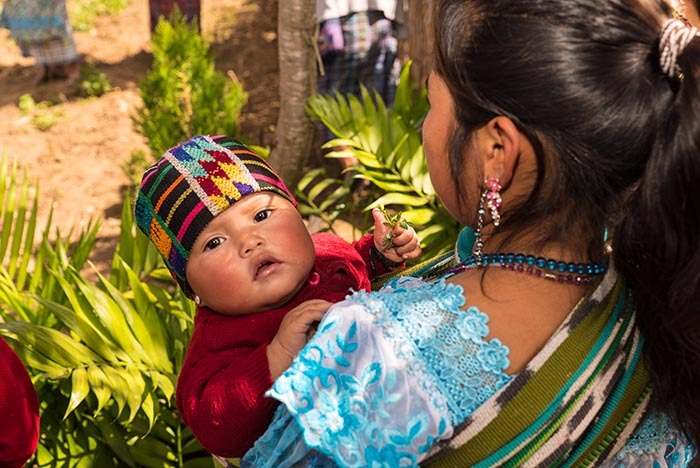 This, plus regular monitoring of children’s height and weight led to 85% of the 312 children, reaching normal height and weight within two years. 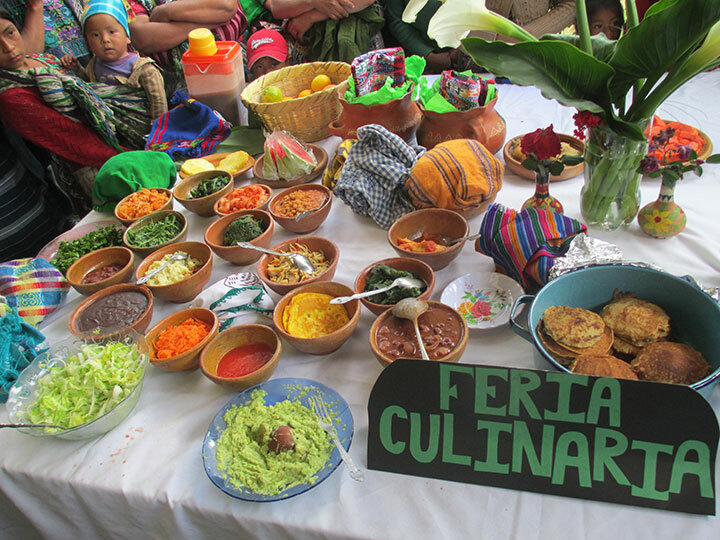 A phenomenal success! 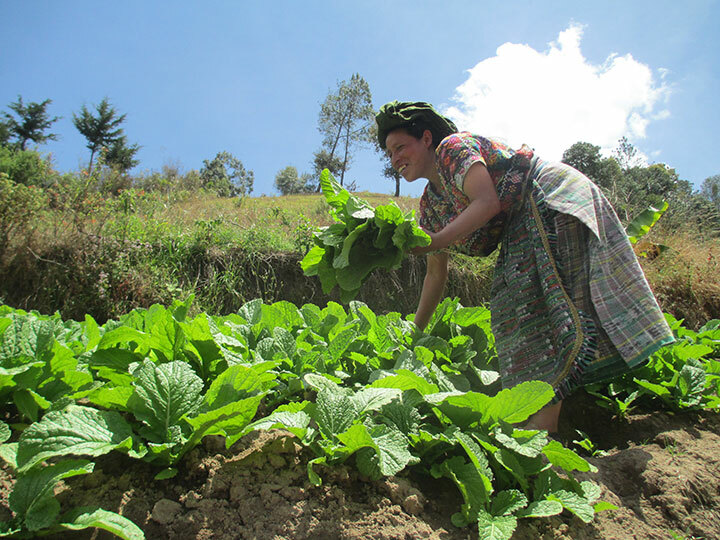 They are also working with over 300 families in sustainable farming practices to have healthy and nutritious food. 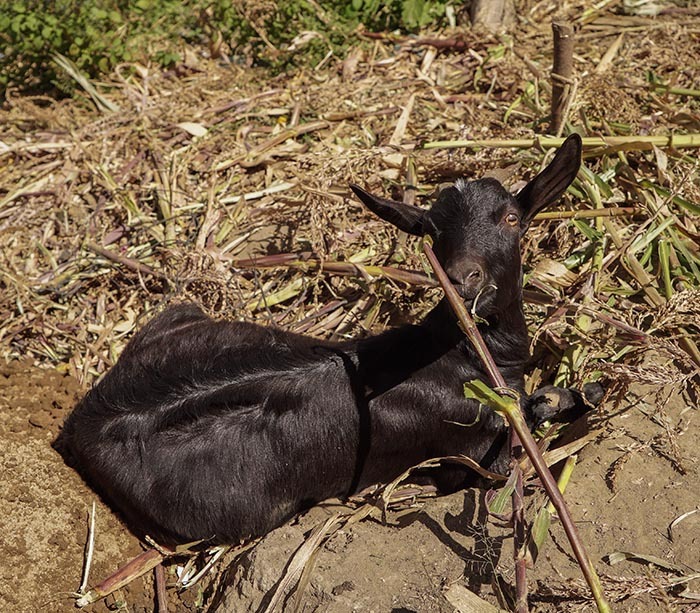 This includes organic gardening, saving native seeds, various types of irrigation, and raising small livestock such as, goats, rabbits or chickens. 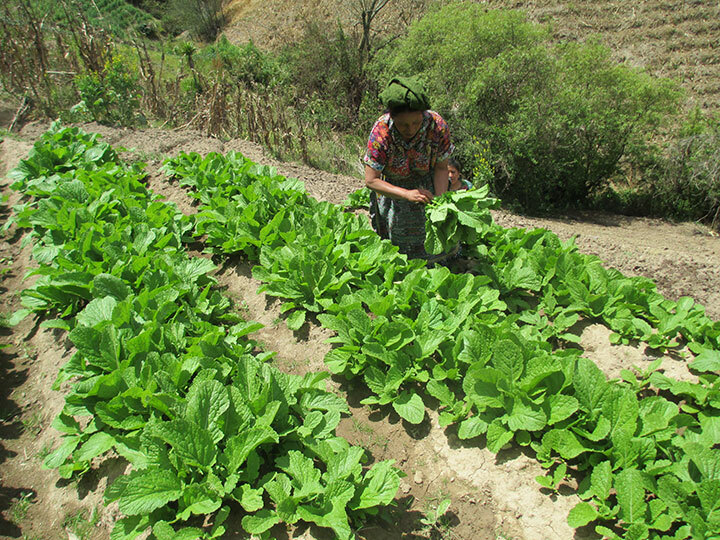 ADEMI also works in the schools with youth to prevent malnutrition by teaching them about the importance of good nutrition. 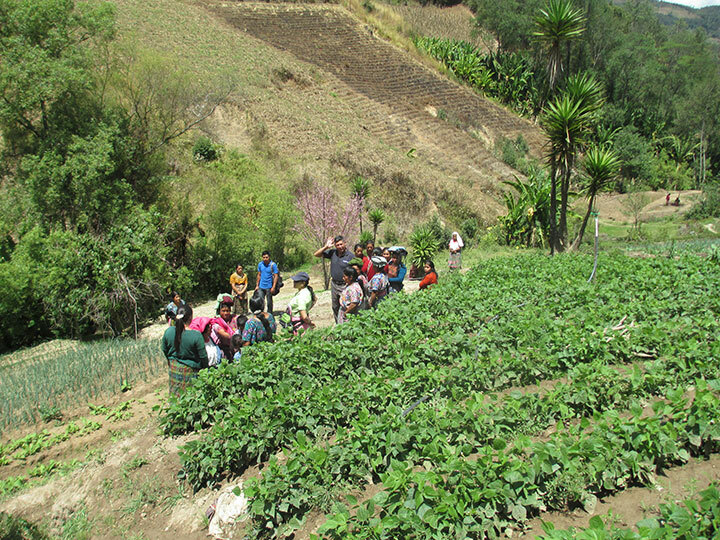 The youth then planted school gardens, painted murals and developed puppet shows about nutrition. 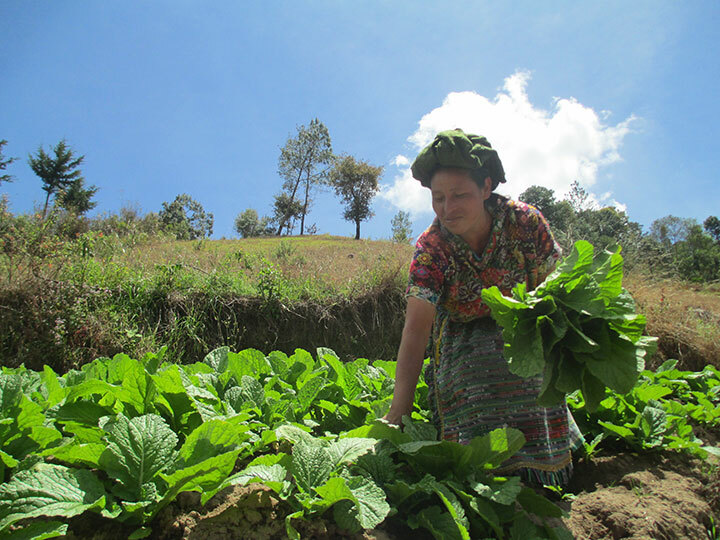 The United Nations recognized ADEMI’s work in 2012 when they received the UN Equatorial Prize for their success in the promotion of local solutions to boost sustainable development for people, protect nature and create resilient communities. 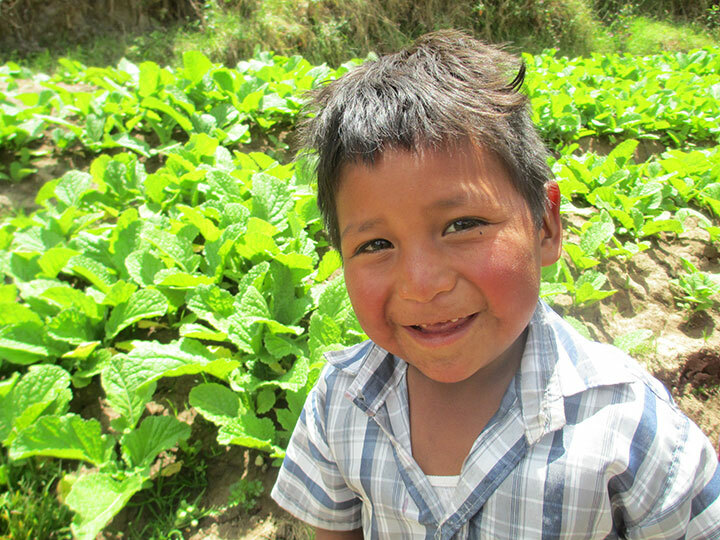 Congratulations ADEMI in tackling malnutrition!